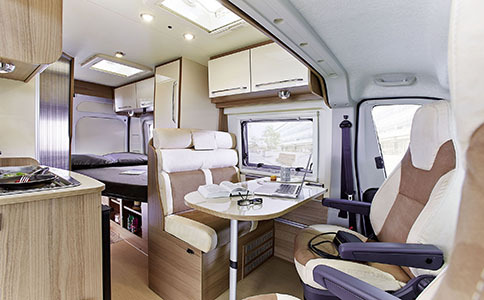 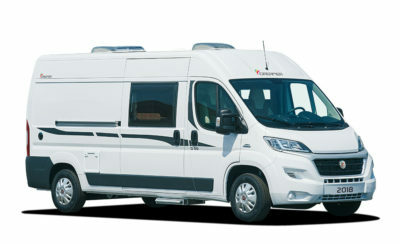 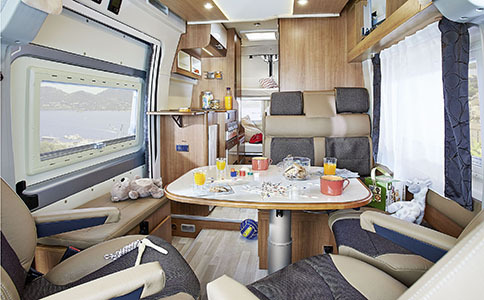 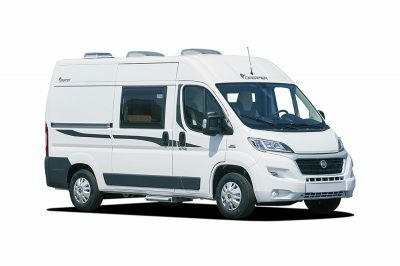 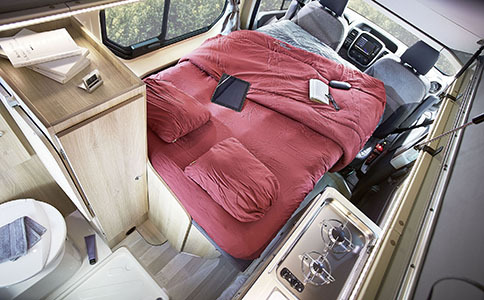 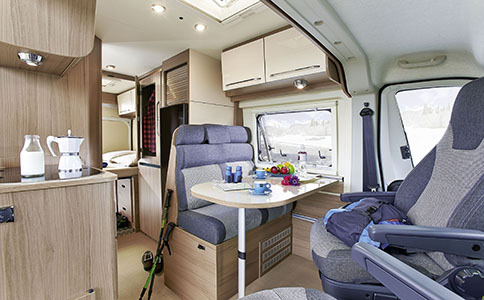 Dream of an equipped van for your holidays and your daily journeys. 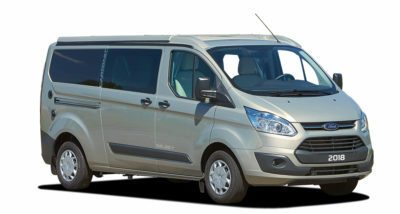 A van of first, compact and with an affordable price. 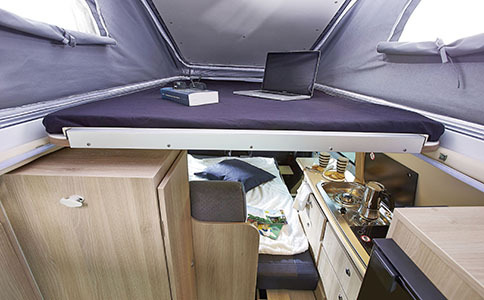 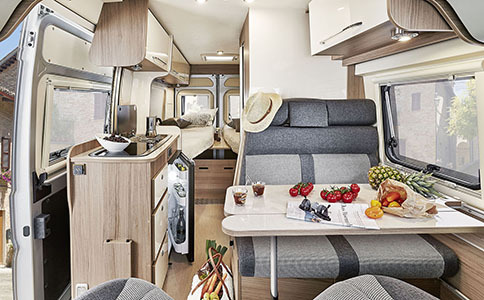 With the experience of the Rapido group (Campérêve, Westfalia), Dreamer has created a whole range. 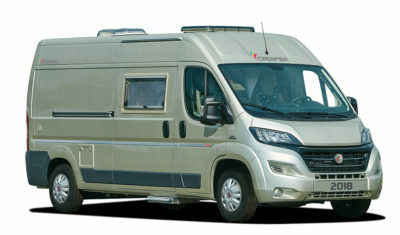 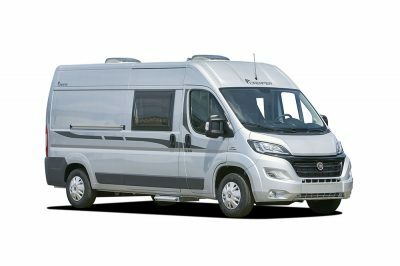 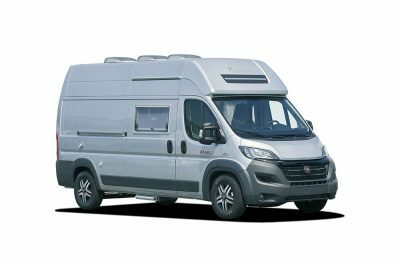 After its good reception among the caravans, now it evolves with the Select version.